Ahead of the PlayStation Plus September 2018 reveal of the free games, Sony has launched some great deals on the PlayStation Store. Tomorrow, we’ll get to find out which games are in the September PS Plus line-up, and there’s also some great discounts for members. Alongside a sale on games from Rockstar and various add-ons for PS4 games, there’s some PlayStation Plus special deals. If you’re a member that means you’ll get a bigger discount than regular PS4 owners. If you’re looking for PS4 game expansions, check out the Store. There’s DLC for the likes of Black Ops III, Monster Hunter World and Destiny 2 all available at a discount. 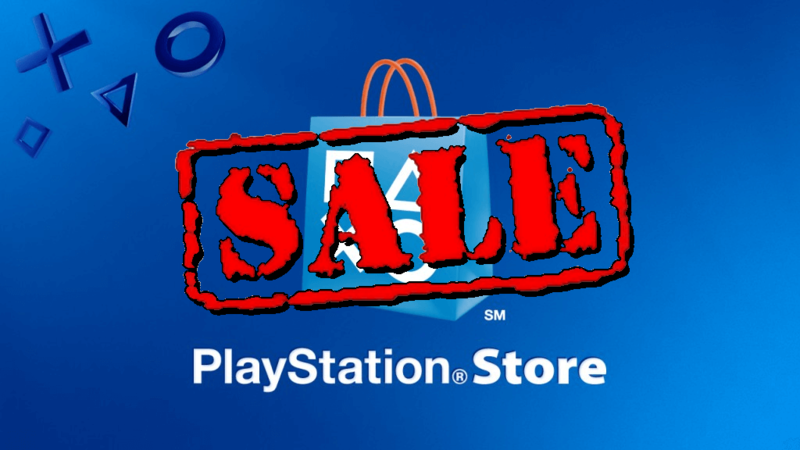 Visit the PSN Store for all the deals. Stay tuned tomorrow for the announcement of the free September PlayStation Plus games.